Why is coaching for women? Because I know you are highly intuitive and when you cut through the clutter and listen to You, that’s when your true life starts to unveil itself. And when you trust this knowing…well… THAT’s when you take off and create that amazing life, and people start saying to you “Wow, I wish I could do that.” Of course you’ll say “But dahling, you can.” I work with women through Private Coaching Programs, Parent Continuing Education Programs, Group Coaching Programs, and Workshops + Motivational Speaking. Get started today by scheduling a complimentary consultation. You want to go BIG! You want a wing woman. You want a personal trainer to help you get your life, your thoughts, your relationships, your career, your mind-set, or your attitude in shape. You are excited to finally find a year-long program that starts when you are ready to, not only on January 1st when you are still recovering from the holidays. You are ready to make real changes and want someone to guide you along the way, and not let you whine (too much), slack off and quit. You know there are things holding you back. You want to unveil and start to overcome them. You want to stop being fearful and start being fun-full. After realizing these obstacles, you want to know what to do. You want a direction. You want to learn how to know what is right for you. You want to stop bullying yourself and start building yourself. You want to create consistency in your knowing and trusting yourself. You want to rely upon and trust yourself for the answers in the future, not just when I’m with you. You want to take steps to change your life. You recognize making changes takes time, is not overnight, and requires you to take action. You know you may fall down and you are ok with dusting yourself off and trying again. While you wish it was easy, you know you will need to take action outside of our calls. You are ready to be accountable and responsible for your progress. You have been thinking about this for a while and are ready to finally jump in with both feet and not turn back. You are ready to spend a transformational year with me. What are you waiting for? Set up a complimentary consultation. 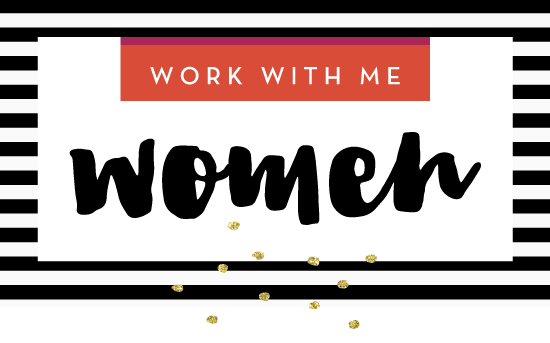 Why women work with me… Here’s what some of my clients say about why they come to me. I’m overwhelmed and don’t know what to do. I need to make changes but I don’t have time. I don’t have time for me. I don’t know where to start. I don’t know what to do. I want to make a change but don’t know how or where to start. When you work with me… you get someone who is able to hone in on what’s holding you back (someone once told me it’s sort of my super power!). I’m not shy. I am not the girl friend who is going to agree with you and perpetuate a painful story. If you’re beating around the bush, I’m going to jump in – nicely. And if you’re upset, I will create a safe and peaceful space for your experience with no pressure. I will not give you the answers – you have them – but if I see you miss the clues, I will guide you. When you doubt yourself or feel like you went back two steps, I’m going to steer you forward, slowly. I’m going to help you see how you do know the answers, how you can trust these answers are right, and how you can create a life where you are yourself. I’m going to help you know things you didn’t know you knew. I can’t say enough about Deborah. 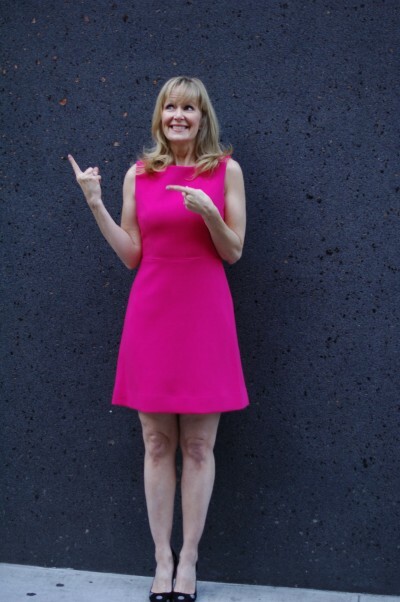 She has helped me transform my personal life and my business… In the these past few months I had one of my highest months in recruiting and highest ever in personal volume and team sales…My investment in myself, Deborah and my business is paying off. She is the real deal!